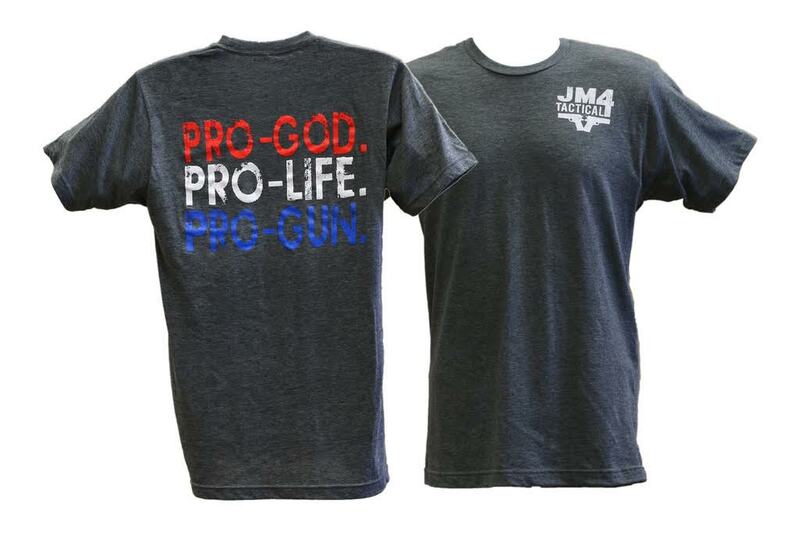 We are loving printing JM4 tees at TXtees. 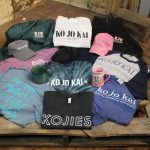 Check out this AWESOME company. JM4 Tactical is owned and operated by Chad & Shawndalyn Myers of Abilene, TX. Chad has a history in production and is a former United States Marine. They make handgun holsters that are handcrafted right here in the United States.